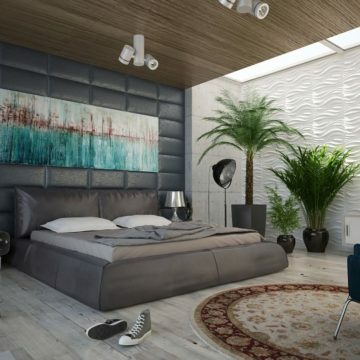 Easy ways to make your bedroom look more expensive. If there’s one room in the house that is more evocative of a peaceful retreat and dreamy sanctuary, it most certainly is the bedroom. It’s no longer a room for sleeping only, but a place where we can unwind, relax and find peace and quiet after a busy day. 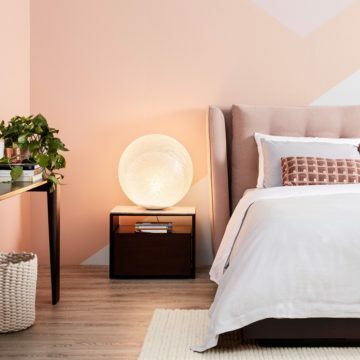 If your sleep game hasn’t been very strong these days, it might be time to have a little bedroom remodel.